A playful silhouette illustration of the Eiffel tower and assorted Paris items, including a cute poodle! Fun for a birthday party or bridal or baby shower! One of our most popular designs! Such a lovely pop of yellow! Comb on over for a Mustache Bash.... A modern blue and red chevron stache party is just right for baby showers, birthdays & stag parties! 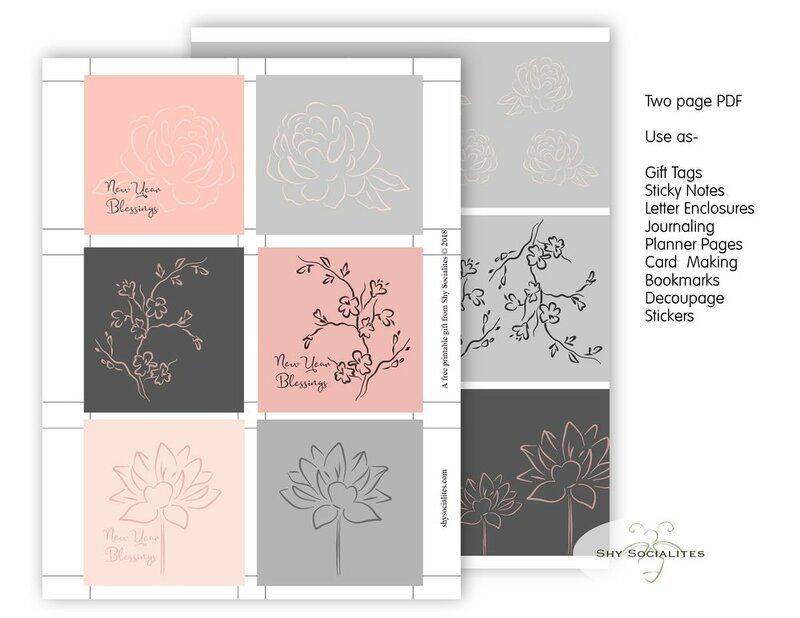 Check out our party kits for a coordinating printable kit to add that extra special touch to your celebration. A modern & fresh color combo of cool turquoise and warm coral! This delightful design is just right for baby showers, weddings, bridal showers, birthdays, cocktail parties and more. Now available in an array of categories. Click the images below & visit our shop for more. For a coordinating printable PDF party kit, see our party kits section! These springy invites are just in time for wedding season. Check them out along with all the new stuff we've been adding to our shop.